Well into the 21st century, businesses of all sizes have websites. Whether basic or sophisticated, almost all have a “contact” page or email link. What is far less predictable is whether the business will actually respond to inquiries submitted electronically. In preparation for my trips, I reach out to a number of hotels, attractions and visitors' bureaus to inquire about a variety of issues that I cannot find addressed on their websites. However, I am continually surprised by the number of entities that never responded in any way, particularly those whose job it is to promote tourism in their area. Specifically, prior my trip to the Middle East and New Zealand, the Auckland Convention Bureau did not respond while VisitDubai punted to their PR agency, which sent me links to specific web pages but never directly answered any of my questions. On the positive side, I received helpful responses from many, including hotels which provided hosted stays in Dubai and Christchurch. Perhaps it a mismatch between today’s technology and contemporary business attitudes. 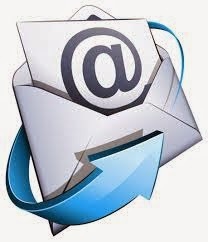 Conventional wisdom dictates that a business must have a website and an email address. However, the attitude of many business operators seems to be that answering emails or other electronic inquiries is optional. I also encountered that phenomenon when arranging a trip to Poland in 2015. However, when I reached out to one of the journalists who runs the tourist guide VisitKrakow.com about my inability to get responses, he advised that, “Emails don’t work,” and that one needs to pick up the phone and talk to someone. His opinion was that going "old school" is still the best way to go, at least in Poland. Although it is initially tempting to conclude that non-responsiveness is particular to specific cultures, I also encountered a lack of responsiveness in 2009 when planning a trip to Amsterdam. I was considering several hotels that I had reached out to via the email link provided on their web sites -- usually something generic like Info@NameOfTheHotel.com. In several instances, those inquiries went unanswered. In 2013, when planning a trip to Germany, I experienced much the same thing. I sent two emails to the Hotel Hessischer Hof – one to the public relations contact and one to the manager – to the Jumeirah Frankfurt, the Hilton Frankfurt Airport, and the Villa Kennedy in Frankfurt as well as the Hotel München Palace and Hotel Schlicker in München. 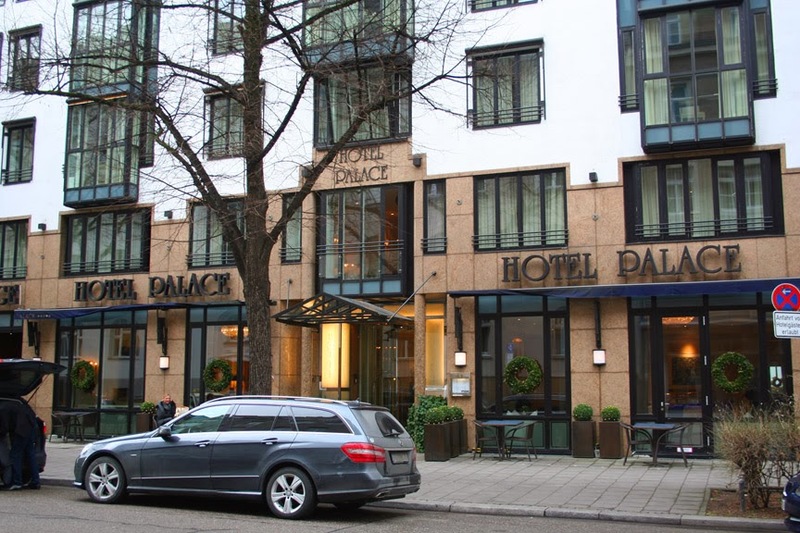 The Hotel München Palace, the Jumeirah and the Hilton responded promptly, and the Hotel Schlicker responded after I sent a second email; the others did not. That’s an initial response rate of only 50 percent. And while batting .500 is a good thing, imagine what would happen if only half of all hotels answered their telephones. I strongly suspect that, before too long, there would be 50 percent fewer hotels in business. For my 2013 trip to Germany, I chose to stay at the Hilton Frankfurt Airport, the Hotel München Palace and the Hotel Schlicker. I made those choices in large part because I believe the “little things” like answering email – or answering your phone promptly – are an indication about how the bigger things will play out. If you don’t bother answering your email, how can I be assured your staff bothers changing the bed sheets between guests? While that might seem like an extreme example, I believe they are both an indication of the same thing: these establishments are not doing what they have said or implied they will do. An email link on the “Contact Us” page implies that they’re going to answer when they receive an email, just as publishing a phone number implies that they're going to answer the phone when you call. Even more puzzling are inquiries to tourism boards that go unanswered. These are organizations that exist specifically to promote their city or region as a destination for tourists. If an inquiry is from a travel writer who could, to one degree or another, help meet that goal, why would they not respond? I still don't have a good answer, but I do have a good response: If your business can’t be bothered to answer incoming email, I can’t be bothered to patronize you. There are too many competitors to choose from. If you just have to reach a specific organization or property, a bit of advice: go "old school" and pick up the phone. Go on. Actually speak to someone. It's not that hard. You remember how. I know you do!